Client trust is largely built on open and honest communication. It’s your agency’s job to keep the client informed on the status and performance of your agency’s work. Fortunately, agency management and analytics tools make it easy to proactively give clients a detailed look into your partnership. Keep clients up-to-date on all aspects of your partnership by pulling and sending the following three reports in a weekly email. Pull together a bulleted list of all active projects, along with the status of each. Next to these descriptions, include a date of when the project will either be delivered to the client for review, or completed internally. It’s also a good idea to include a note of any action items you need from the client to complete the project. This report will also give you an opportunity to check in with team members on their progress, and allocate additional resources to projects that are delayed. Your client likely has specific metrics they are using to evaluate the overall performance of your partnership—such as website traffic, the number of leads generated or sales conversion rates. 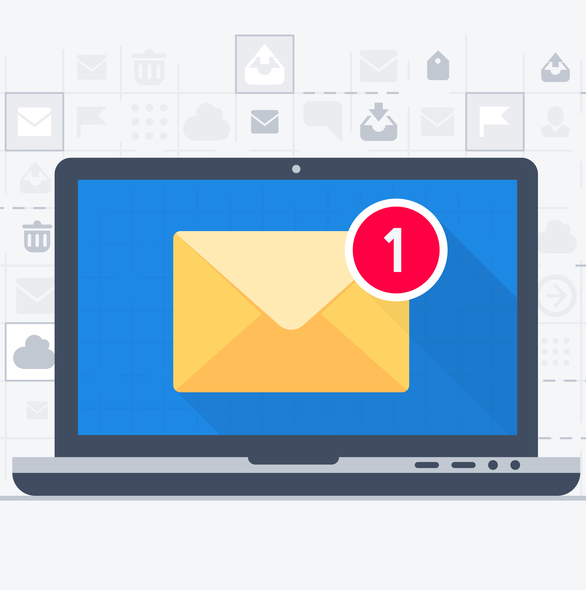 Give clients a snapshot of how your efforts are helping them achieve each of those goals by including these key performance indicator (KPI) metrics into your weekly email. For reference, compare this week’s performance to the week prior, or pull month-to-date metrics against the same period from the previous month. If you have time, consider calling out specific reasons for any data fluctuations. There are a variety of factors that can affect overall company KPIs—many of which are outside your control. So, help clients understand the value you’re bringing by reporting on the performance of your campaigns and projects. 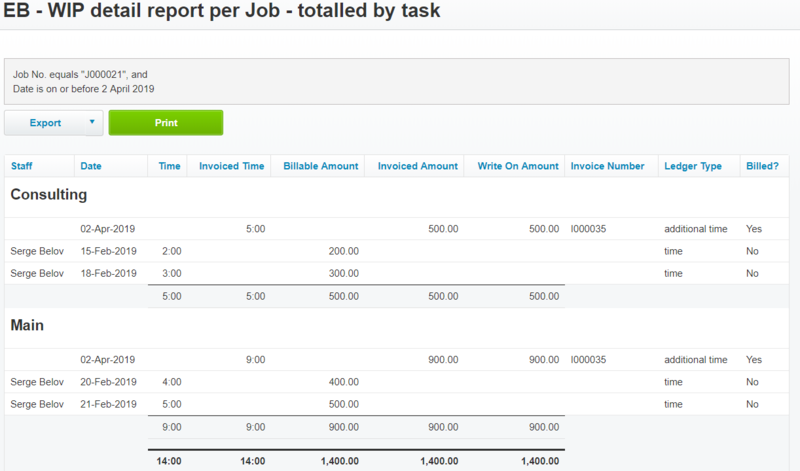 Pull reports detailing the performance of the individual campaigns you’re running. This may include blog post visits, landing page conversions, ad campaign traffic and leads, and social media performance. Include an analysis of the information by explaining what each metric means, and highlighting any recommendations for opportunities to improve. Use these three weekly reports to have an open and honest dialogue with your clients about your various campaigns. By regularly offering solutions on how to improve the value your agency delivers, you can further establish your team as an essential member of the client’s marketing and sales operations. This will go a long way towards securing long-term client partnerships. How does your agency demonstrate ROI to clients? Share your favorite performance reports in the comment section below.